Romantic dinner for two in unforgettable settings. 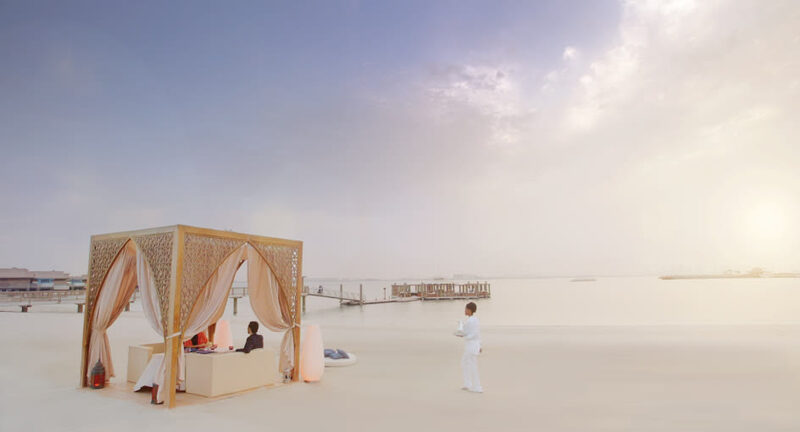 Anantara's signature Dining by Design invites you to create your own version of romance. Dine in a candlelit cabana on the beach, taking in magnificent sunsets. Host an in-villa barbecue for friends and family, complete with butler service. Choose from gourmet menus or design your own in collaboration with your chef for the evening.